The ever popular Terrace Inn is back and we're trying to bring back The Instructional. For you newcomers that means a bus ride up north with experienced skiers aiming for a season-starting warm-up, and rookies looking to get a lay of the land, so to speak. It's a great combination for early season skiing. 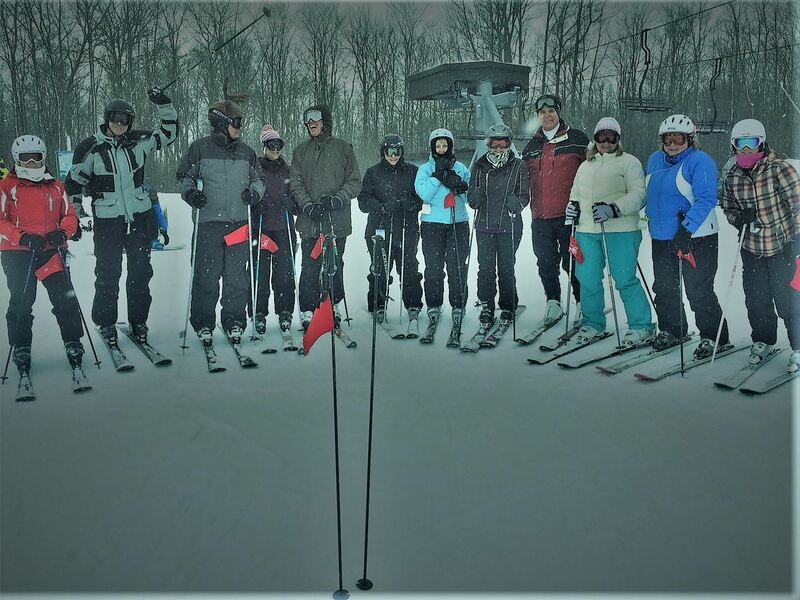 A Combined trip offers opportunities for both downhill and cross-country skiers.